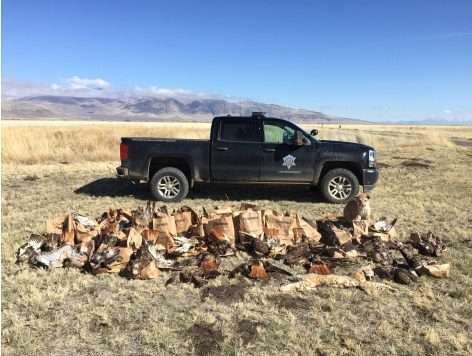 Standish rancher Richard Parker, who faced 88 misdemeanor counts regarding alleged bird and animal poaching — in what could be the largest raptor poaching case in California history — changed his plea to guilty Thursday, April 11 and was sentenced to five years in the Lassen County Jail, but that sentence was suspended. Parker will serve 90 days and then five years summary probation. 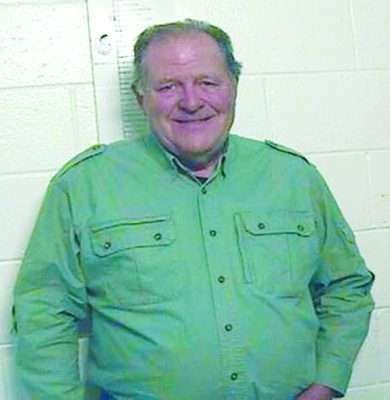 He was fined $75,215.03, and about $20,000 of that will go the Lassen County Fish and Game Commission. The California Attorney General’s Office, the prosecutor in the case, is expected to issue a press release later today. For more information, see the Tuesday, April 16 issue of the Lassen County Times.